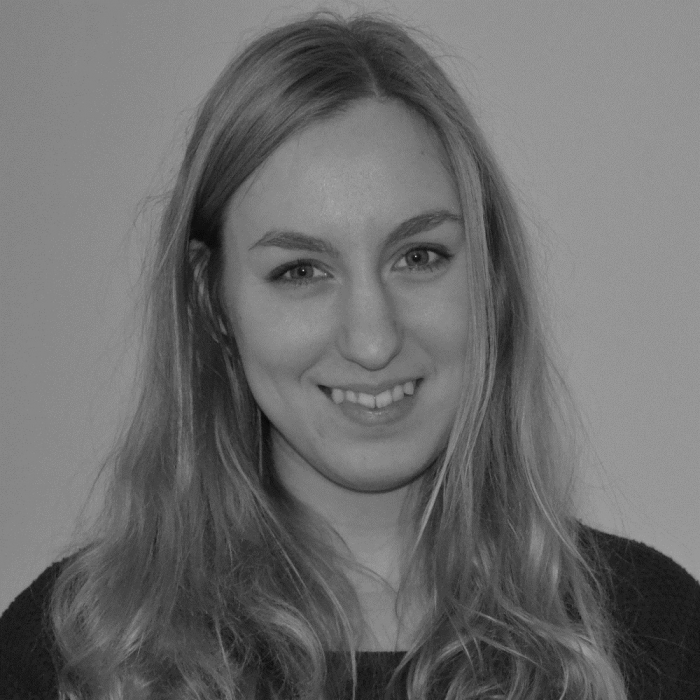 Judith Tommel is a PhD student at the Health, Medical and Neuropsychology unit at Leiden University. Her research focuses on quality of life in end-stage renal disease patients. The aim of her project is to assess the effectiveness of guided E-health self-management treatment that is tailored to the individual patient with end-stage renal disease.